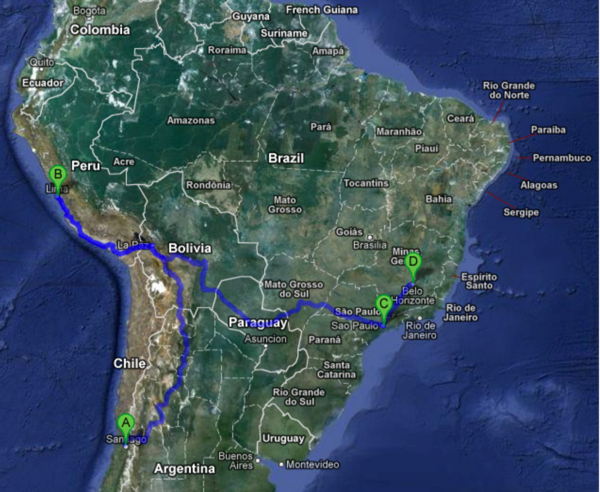 Where is the 5th Google data center site for LATAM? The Google guys are really smart. And, like to have 5 data centers within 100MS to support a geographic region. i wrote about 4, Where is the 5th? My guess is the 5th is in NAP of America's Miami where many serve the LATAM market.